This lightweight stethoscope offers high acoustic sensitivity for exceptional listening ability as well as a non-chill head for patient comfort. Must have for medical professionals and for at-home use, to keep track of vital signs. 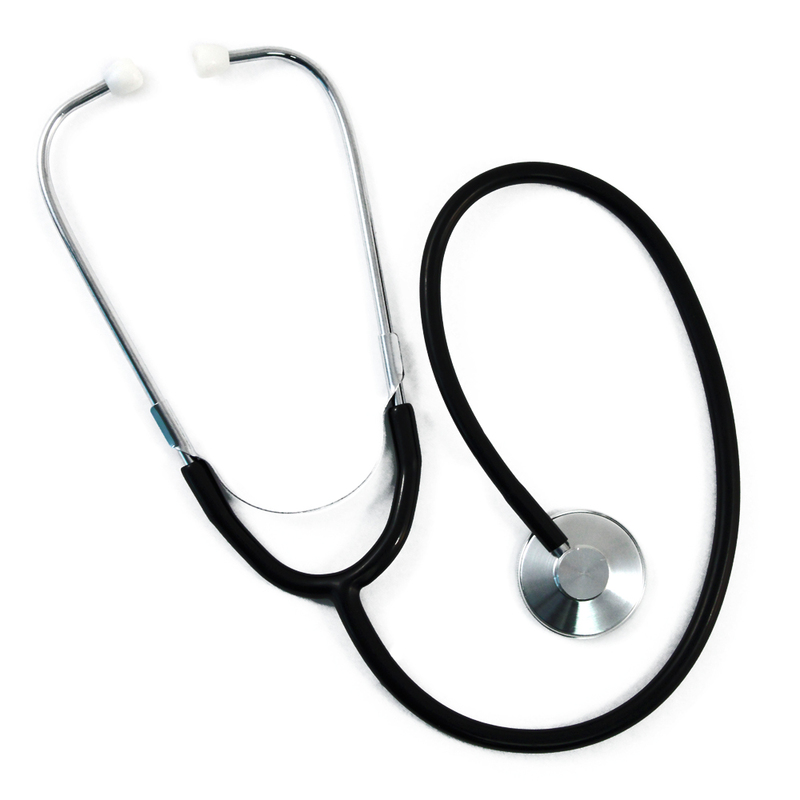 Add comfort and durability to your exam routine with the Universal Medical Single Head Stethoscope. This lightweight stethoscope offers high acoustic sensitivity for exceptional listening ability as well as a non-chill head for patient comfort. Durable design features an anodized aluminum chest piece, and white plastic ear tips. 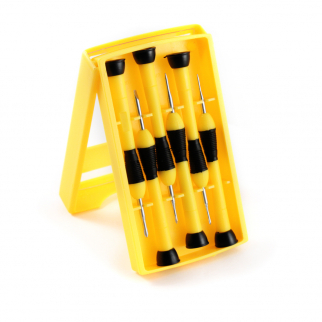 Adjustable binurals offers complete versatility. Must have for medical professionals and for at-home use, to keep track of vital signs. 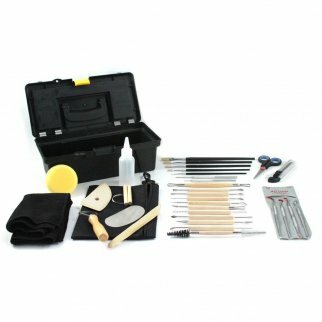 Length of Tube: 24" Overall Length: 30"
34pc Universal Hobby Complete Pottery Tool Craft Kit for Sculpting Molding $ 29.99	• 25% off!